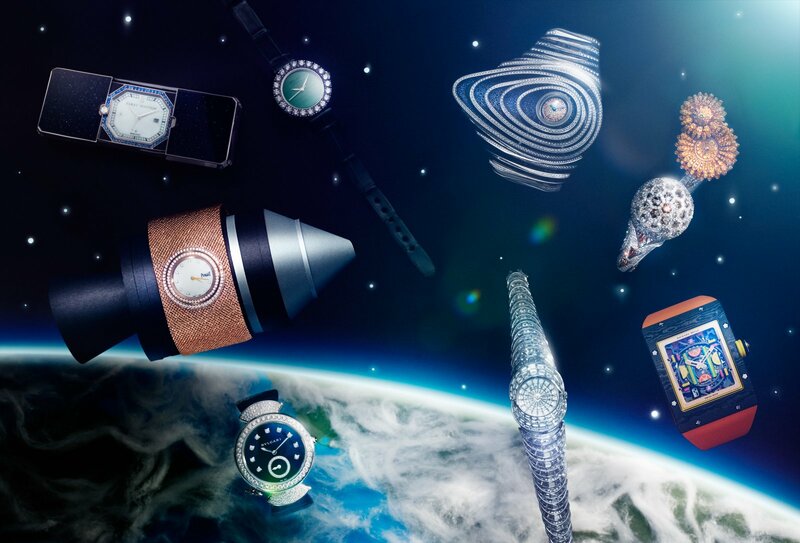 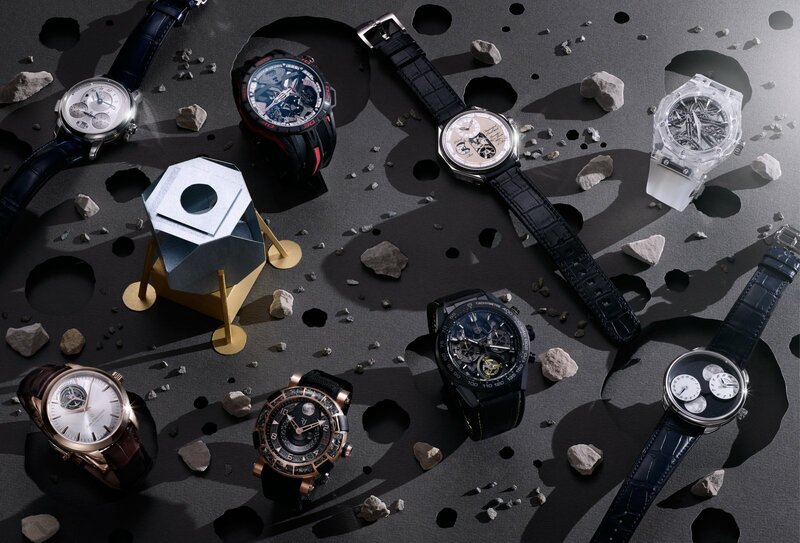 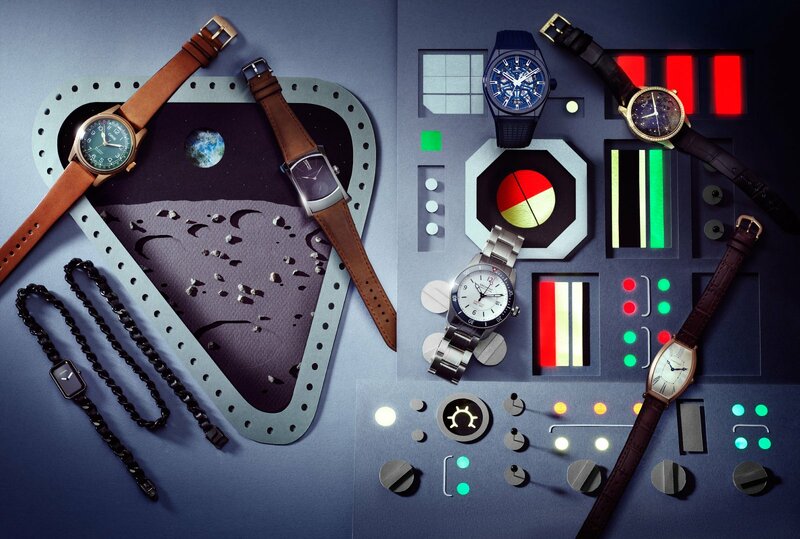 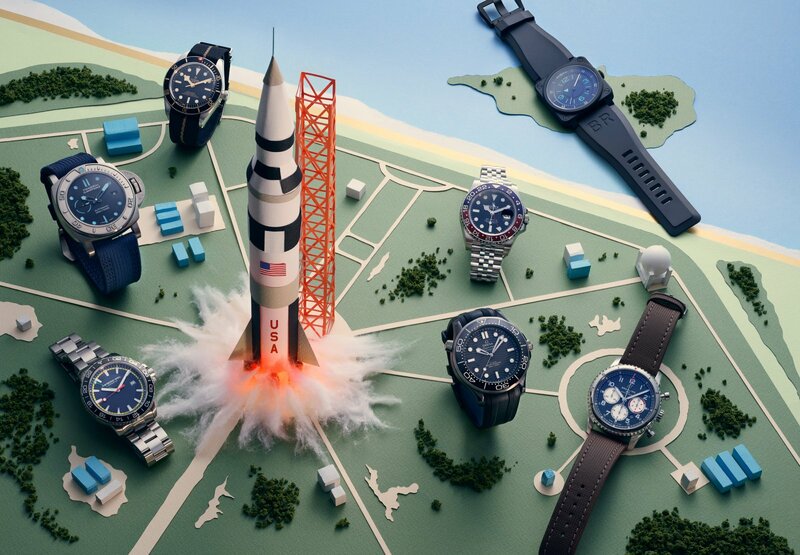 After the success of his first designs for Vanity Fair UK’s ‘On Time’ Watch Report, Paper Craft artist Owen Gildersleeve was asked again to create the designs for the April 2019 Watch Report, Space Issue! 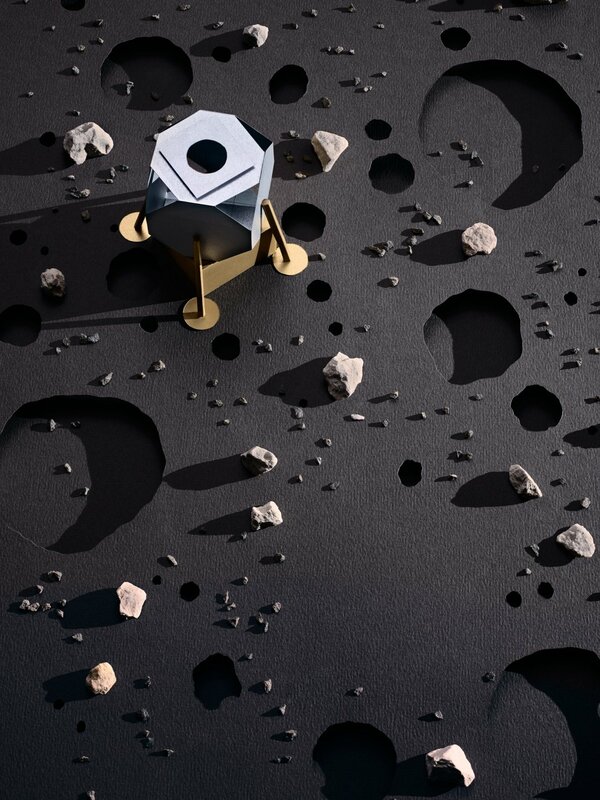 This time around, to celebrate 50 years since Apollo 11’s mission to the moon, space was used to inspire the paper cut designs. 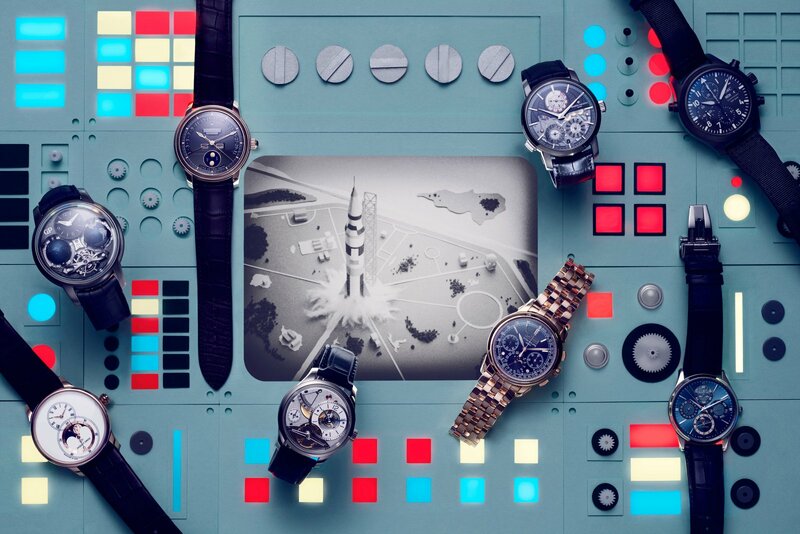 Each design and every detail were intricately crafted to stay true to this galactic concept.